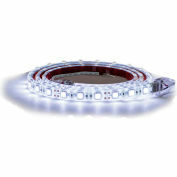 Buyers Products LED Strip Light with 3M™ Adhesive Back is the perfect solution for lighting up enclosed spaces. 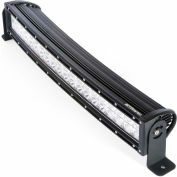 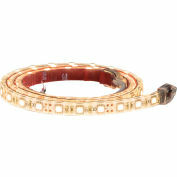 The 27 LED light strip comes in a length of 18 inches and has a blunt cut connection on both ends that can be cut to length every three LEDs. 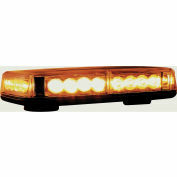 The 12V light strip comes in a cool clear color and is IP67 rated for water and dust resistance. 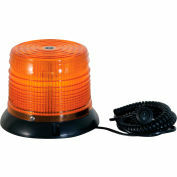 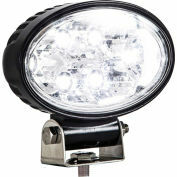 The LED light strip includes end caps, mounting clips and a 5 year warranty.